Jabin can taylor make his music to fit perfectly with any event. 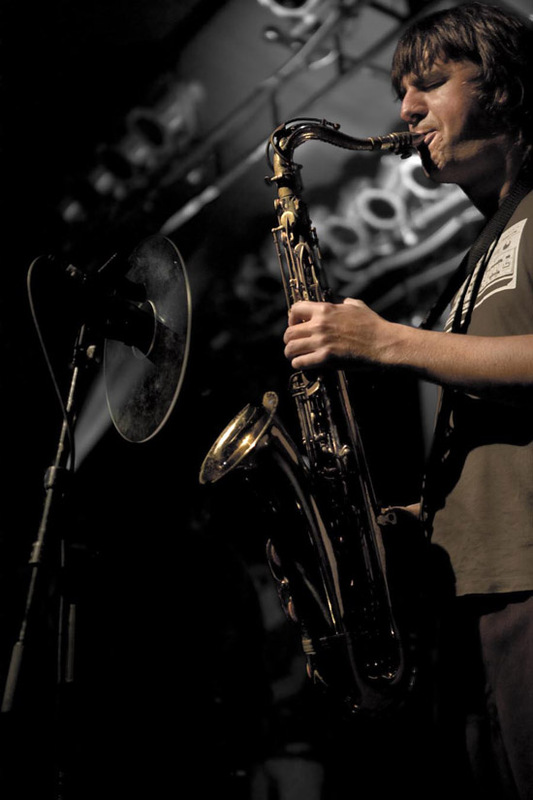 Jabin Ward has been playing the saxophone for over 20 years. Currently Jabin is a member of the double platinum selling Wellington group ‘The Black Seeds’ and performs around NZ and the world. Jabin graduated with a bachelor of music from the Massey University Conservatorium of Music, and performs regularly in Wellington venues. He is available for private functions with his jazz trio, duo or quartet. Jabin can taylor make his music to fit perfectly with any event. 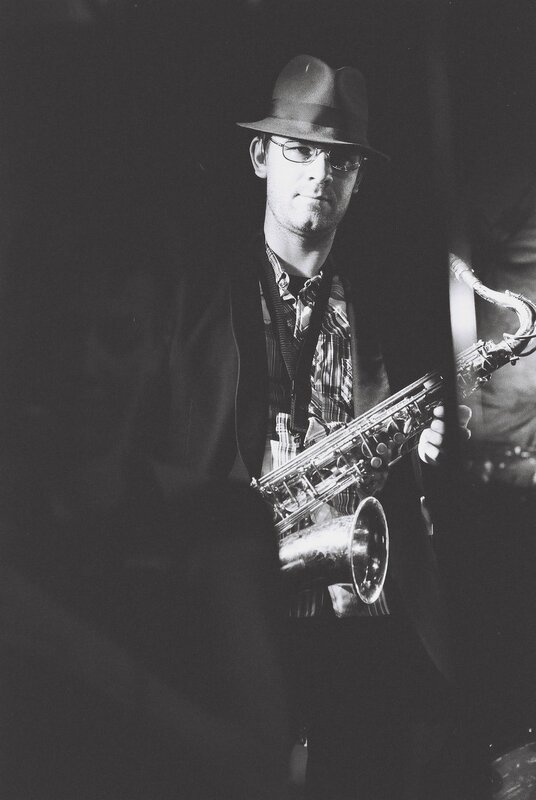 Jazz is a passion for him, and he regularly gets groups together with top local musicians for any occasion.